Long-lasting, color-rich & creamy finish that glides on easily without pulling on skin with vitamin E conditions dry & cracking lip edges. Waterproof. Suitable for all skin types, apply as desired. 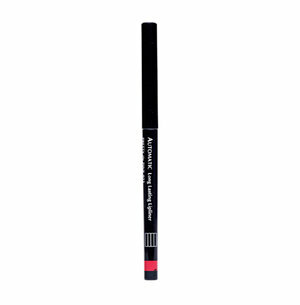 Can be used over whole lip area for a long lasting matte result. Automatic sharpening.